Good news today for Google Home users in the UK. 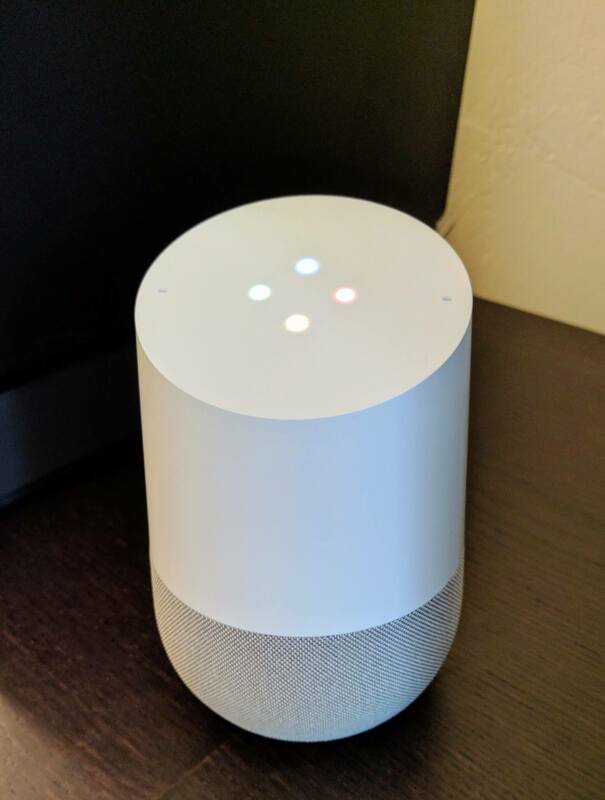 The ability to add multiple Google accounts to the Google Assistant powered smart speaker is now available in the country. In total, you can add up to six account to the device and teach it to recognize each individual users voice. To add an account, go into Menu>Settings>Shared devices and train Google Assistant to recognize your voice. You can sen send invites to others to add their account to your Google Home. When they add their account, they will get personalize results just like you do as the primary user. So, for example, they will get their Google calendar information and not yours. All of this supposes that you have the latest Google Home app for Android or iOS installed on your devices. US back in April. It’s good to see that Google has released it quickly in the UK where Google Home became available in April too. The battle of in-home assistants continues to heat up with Amazon Echo still the top seller with Google Home training by a fair amount. Google appears to be working hard to close that gap and with the addition of the Actions for Assistant API and other features coming to the device, that gap should close. Still, with the like of Microsoft Cortana coming to a in-home device and Apple’s new Siri Speaker coming to the market later this year, it is only going to make the market grow and give users more options based on their needs.